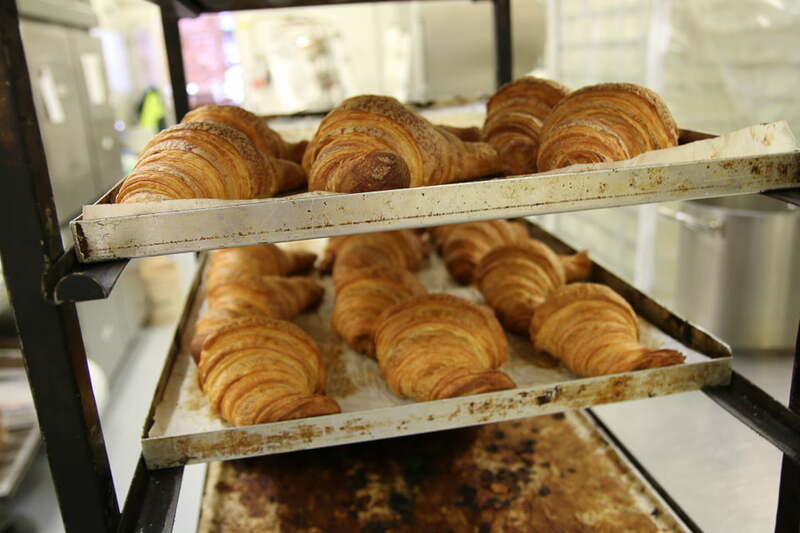 Mattisse Bread has been baking artisan breads since 2001 in Moorabbin, just around the corner from the ChefGood kitchen. Mattisse has a “slow food” philosophy meaning that every single loaf is shaped by hand and is given plenty of time to rise naturally meaning better tasting bread that’s also much better for you. The wheat flour used in many mass-produced commercial breads has been bleached with chemical additives to make it turn white quickly. Untreated flour whitens and softens naturally over time as it ages and also contains more fibre than bleached flour. This is why Mattissee uses only natural unbleached flour in all its baking. Owner and head baker Matti Malchi was a professional chef before he turned his talents to bread-making. 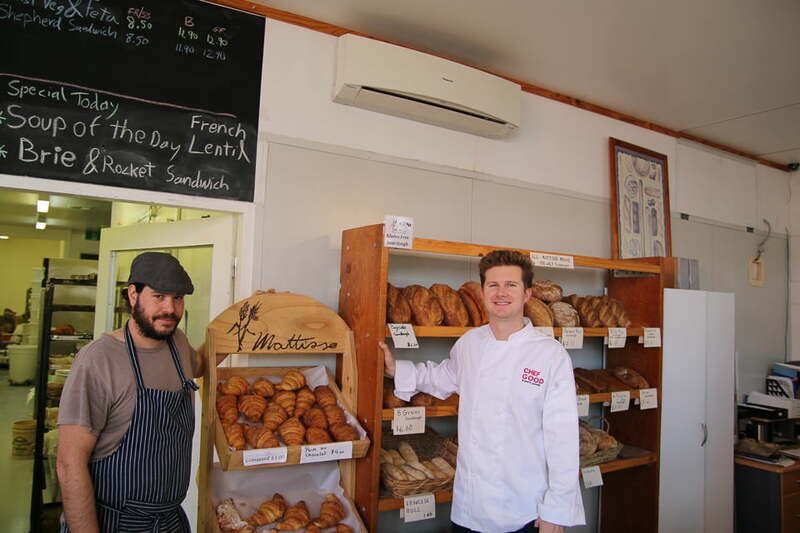 After studying the art of sourdough in San Francisco, Matti returned to Australia to establish Mattisse Bread and works alongside baker Arnaud Lailheugue. Arnaud was brought up on a farm in South-West France and was a bakers apprentice by the age of 16 and is still passionate about baking, more than 25 years later. 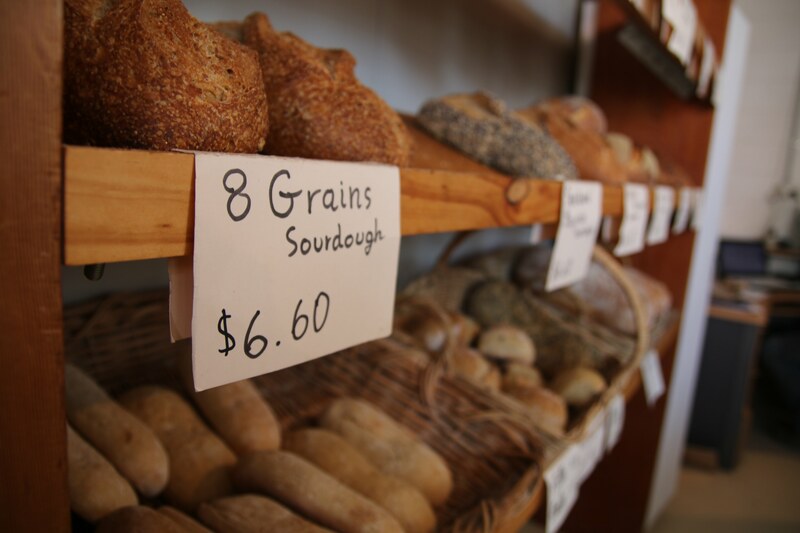 ChefGood uses Mattisse 8 Grain Sourdough for its sandwiches and with many breakfasts. The 8 grains that can be found in the bread add important nutrients and energy to what could otherwise just be plain old, bland bread! Some of the grains that can be found in this tasty bread are sunflower seeds, linseed, kibbled rye and mung beans which blend together to make the bread dense and a satisfying, flavorsome element to any meal. ChefGood also uses the Four Fruit, Rye and Walnut Sourdough as a sweet breakfast. The crunch of the walnuts combined with the savory notes of sourdough and chewy pieces of fruit make for a delicious breakfast, add butter and you’re done!